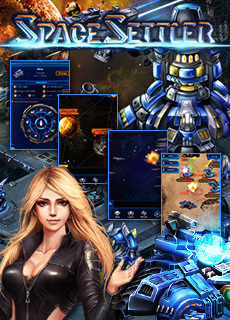 Space Settlers is an online multi-player Sci-Fi game for iOS iPhone iPad, featuring "mecha combat and real-time strategy", together with exquisite sharp picture and next-gen style. Hawking predicted that dark energy existed in the form of crystal at the infancy of the universe and named it "Dark Energy Crystal", which has become the most powerful energy source. The ancient people in Terra left extraordinary technological remains, and thereafter the First Space Settler Age began. 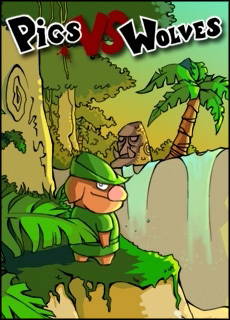 PetsWar, must-have TD game for your iPhone, iPod touch in 2011! It began with the invasion of an evil wizard with a gang of hideous monsters. Your homeland, Green Kingdom, was in danger of being destroyed. People got bewitched and lost. 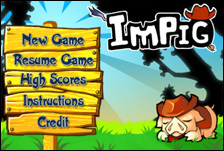 With inborn super power, you, a cowboy, survived the spell. 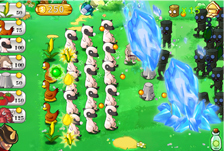 The power also endows you with the ability to command an army of pets to fight with you. 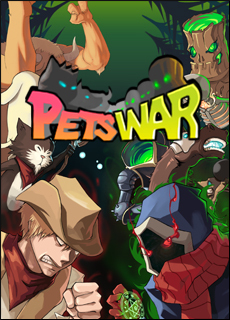 PetsWar comes with numerous characters, 18 skillfully designed scenes and 29 levels. 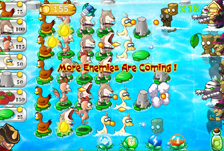 The higher the level is, the harder it becomes, with fiercer attackers and tougher battlefield. 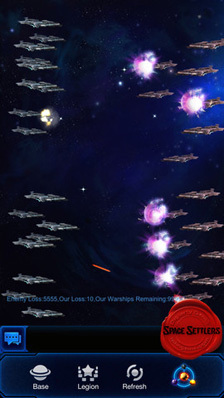 Long for victory? March onward! New game released. Time-limited promotion. The battle of wits begins! 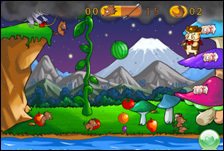 As a new generation TD game, "Pigs VS Wolves" makes your iPhone/iPod screen more entertaining and challenging than ever before. 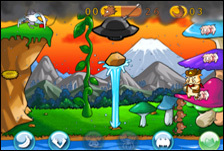 You will play the role of heroic pig - 15 characters available for you to control. And your enemies are 11 kinds of evil wolves. 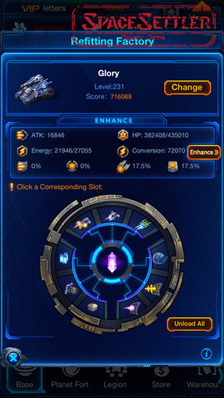 During the game, there is a measure of resource management involved. 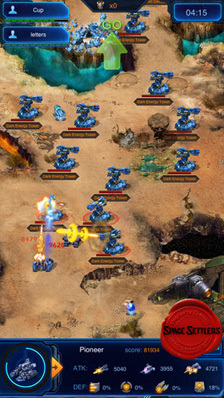 Defense or attack, you decide your strategies. 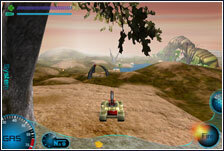 With the skillfully designed levels to dig into, the fun never dies! Wanna be a hero? Fight Now! Who shall overlook it when his family or friends are in danger? Nobody! Now it's your time to help Daddy Pig rescue his innocent baby pigs from those evil wolves. Thanks to iPod/iPhone game, average person like you and I can have the opportunity to become a hero. This is a simple yet challenging game. 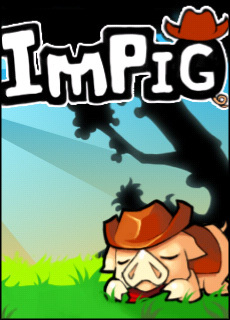 You will be taken by the cool graphics and entertaining backgrounds, and you will love the feeling when conquering the difficulties to save those cute pigs with your courage and wisdom. 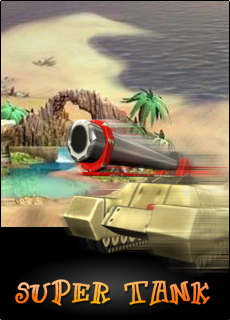 Bring your iPhone & iPod touch to the real game world! 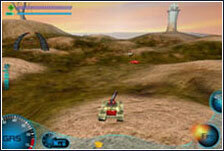 Do you still remember that you played the first tank shooting game in your childhood? The war is full of flames & the earth is burning. 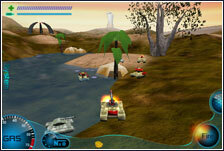 Today we bring a new 3D tank game to your iPhone & iPod Touch, which would release your passion to the war. 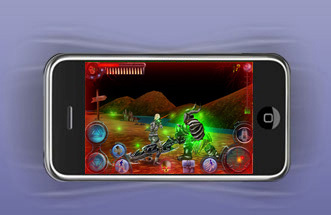 Now you could punish your enemies & save your brothers in arms with your iPhone & iPod Touch anytime & anywhere. 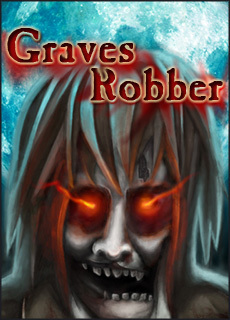 Graves Robber is a 3D RPG Zombies-shooting game. Sara, the heroine in this game, is a professional grave robber. With the desire to get six crystal skulls, she came to the dark island, surrounded by gloomy church and horrible tombs. What Sara has is gun to eliminate the evil zombies on the way. 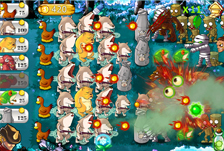 She will gain one crystal skull each time by discovering where the boss located and killing this big zombie. Help Sara fight now!